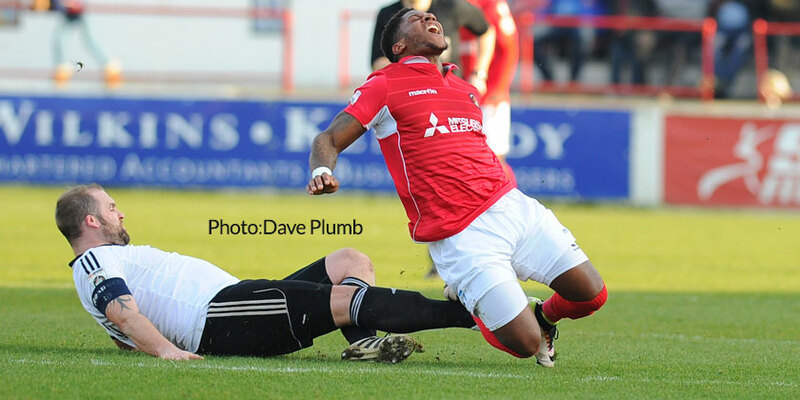 Ebbsfleet United are pleased to announce that Myles Weston has signed from July 1st to become the fourth new signing at Stonebridge Road this summer. 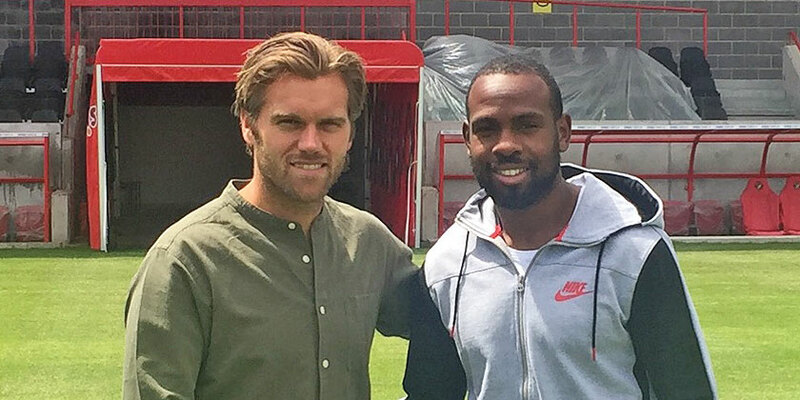 The 29-year-old Lewisham-born attacking player, who has more than 320 Football League appearances to date, departs League Two side Wycombe Wanderers on a free transfer, where he featured 26 times last season. Primarily operating as a winger, he can play down both flanks or up front and provides pace, creativity and a goal threat. An Antigua & Barbuda international like Marvin McCoy, Weston also featured at youth level for England. He came through the ranks at Arsenal and Charlton Athletic before breaking into league football with Notts County (where he won player of the year in 2009) and then moved into League One with Brentford. 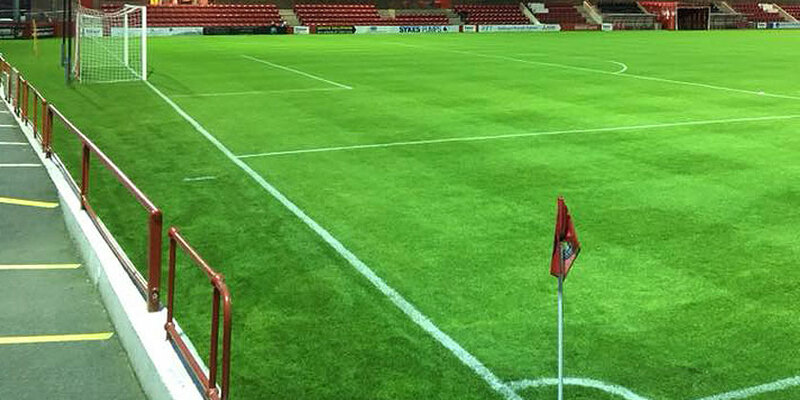 After three years at Griffin Park, he switched to Gillingham in 2012 and was part of the side that won the League Two title in his first season. He repeated the promotion trick upon moving to Southend, playing at Wembley for the club as they secured a play-off final win against Wycombe in 2015. 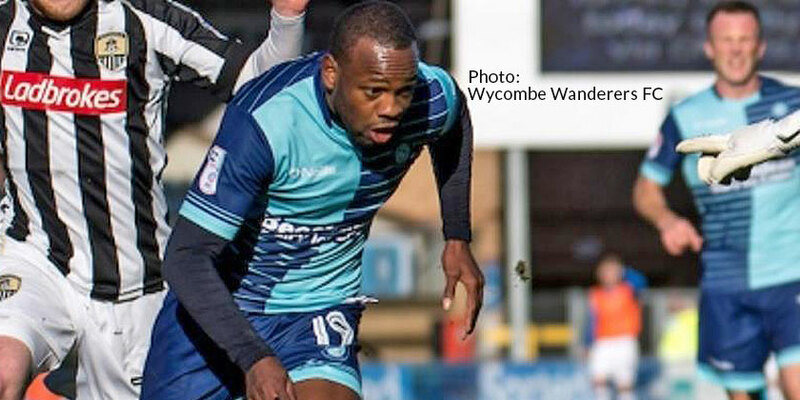 After two seasons at Roots Hall, he moved on to Wycombe last season. He will now likely feature against his old club and manager when Southend visit Stonebridge Road on July 22nd in a pre-season friendly.